First, a head's up: this is not a sponsored post! 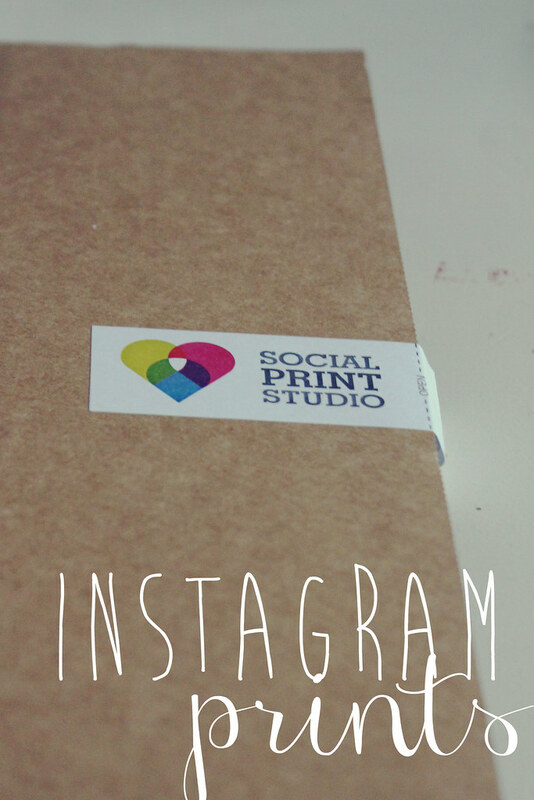 I am just so thrilled with this little booklet from Social Print Studio that I couldn't help but share. I feel like this is something that's a) totally affordable; b) the perfect gift; and c) absolutely spot on for our digital, instagram age. Ben and I's anniversary is on January 31st (we're celebrating four years of irritating the heck out of each other) and we traveled up to Langley, WA on Whidbey Island to stay in a gorgeous inn on the water this weekend to celebrate. pictures from the trip to come later (or follow me on instagram ). Because we usually celebrate our anniversary by treating ourselves as a couple to dinner or a hotel, we don't get each other gifts. But this year, faced with this adorable prospect, I couldn't help but get something little for him. 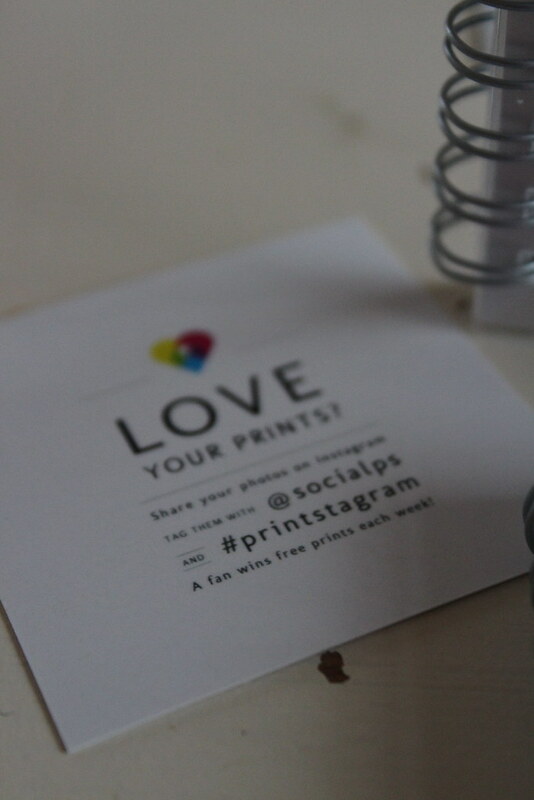 I picked out photos directly from my instagram feed from http://printstagr.am/. 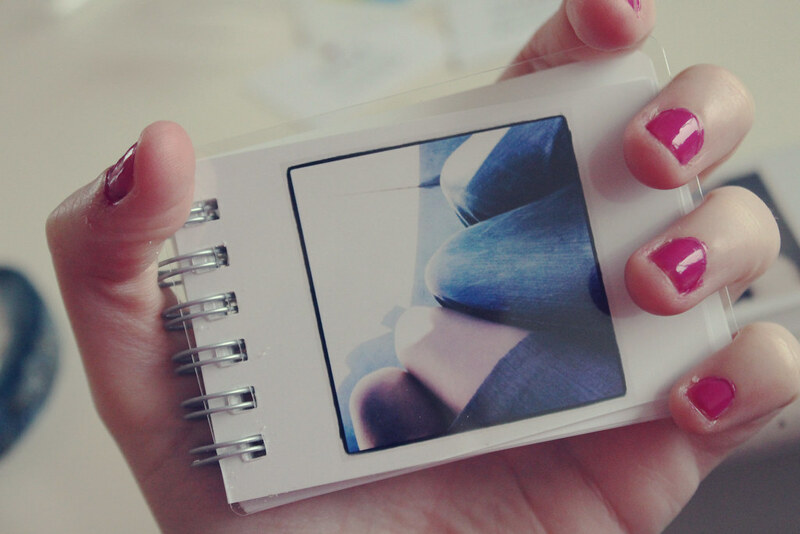 You can't choose the order of your photos, but you get to select 100 (that's the tricky part), and you get two books of 50 photos each in return. The two books cost $12 total and they came in about a week to the house, lovingly wrapped and beautifully printed. I would love to just keep one to myself... but I suppose gift giving is about giving and not taking. I urge you to check them out - it's a steal and an awesome user-friendly site. $12? That is amazing! 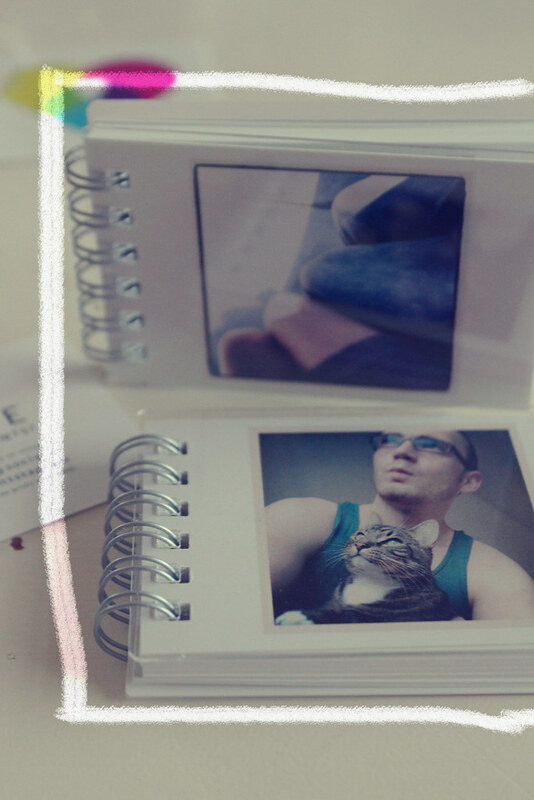 I've ordered a bunch from Stickygram, but a book would be so nice...and cheaper!